Welcome to our famobilicious HTML 5 cross-device game catalog. Here you can find more than 300 non-exclusive and exclusive licensed HTML5 games, reviewed, categorized and hand-picked for every taste. Feel free to browse through our games created by developers from all around the world. 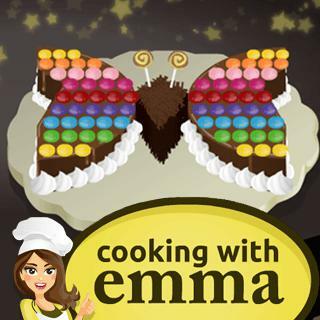 If you like Butterfly Chocolate Cake - Cooking with Emma games, you should check out the other games from our famobilicious game catalog. Do you need help? Why don't you check out our Help & Support category and see if your questions and problems can be solved.